Model citizens you can be truly proud to follow. (SPOT.ph) Filipinos are known for being optimistic, energetic, and hardworking. They #KeepOnMoving against all odds and aren’t afraid to take the road less traveled if it means setting the standard a notch higher or making the country proud. 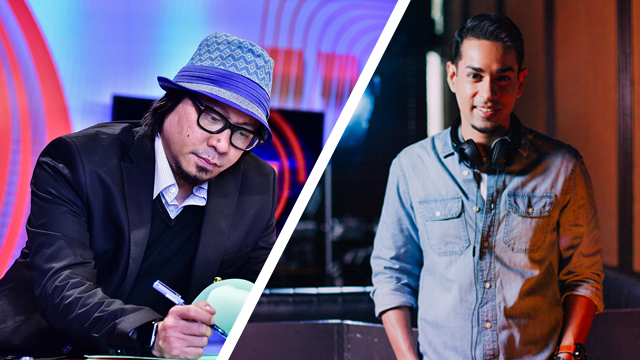 From the likes of our very own Lourd De Veyra to Sarsa’s Chef JP Anglo, here are 5 Pinoy movers and shakers you should know. Know what it takes to become just like them when you visit Rexona’s Facebook page!